The facility, at the old Trackside—or Sports Spectrum site—off Poplar Level Road, will house 600 historical racing machines that allow patrons to bet on videos of previously run thoroughbred races. It will also include a simulcast wagering area, along with food venues and a 50-seat bar. 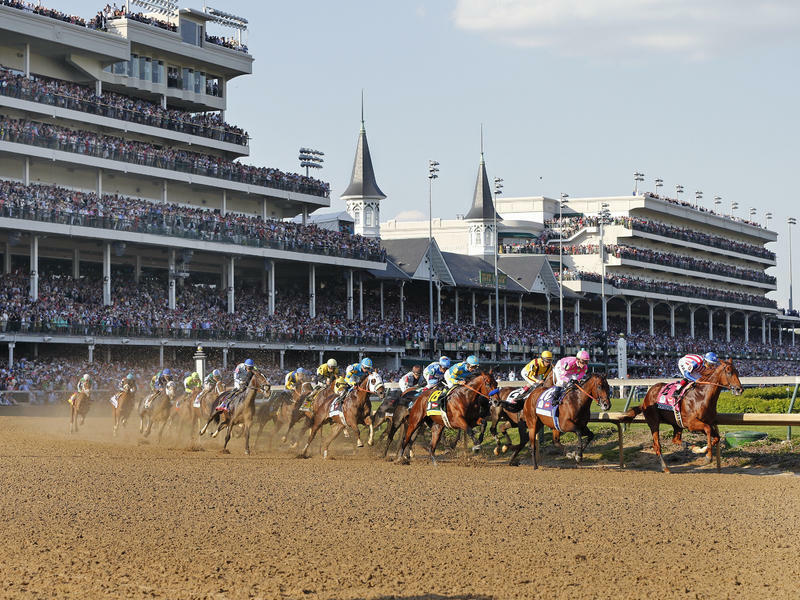 Churchill Downs racetrack president Kevin Flanery says the venture will allow Churchill to boost live racing purses and stay competitive with tracks in other states that also offer casino gambling. He says the local economy will benefit as well. Derby City Gaming is scheduled to open next fall.